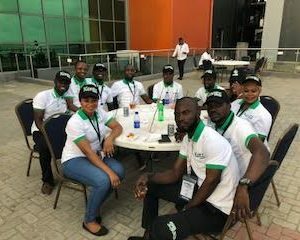 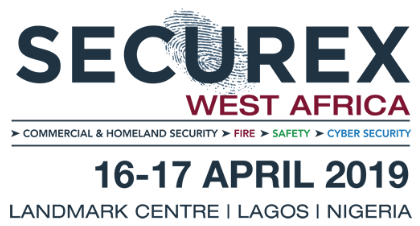 Following the huge success of the Launch earlier this year, the Nigerian OSPAs will be taking place on 21st March 2018 at Eko Hotels and Suites, Lagos, 19.00 –21.30pm. 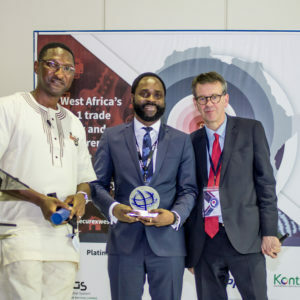 Nominations for the categories will close Monday 22nd January 2018. 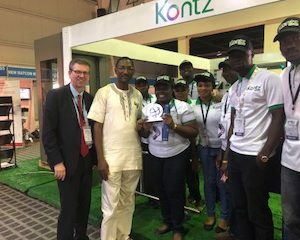 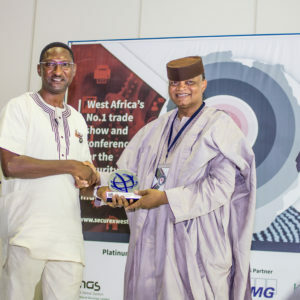 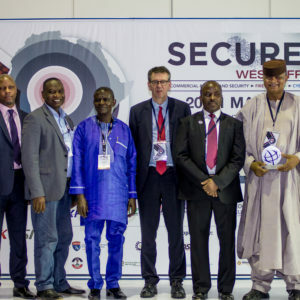 The Nigerian OSPAs are part of a global awards scheme currently running in eight countries to recognise and reward outstanding performance within the security sector. 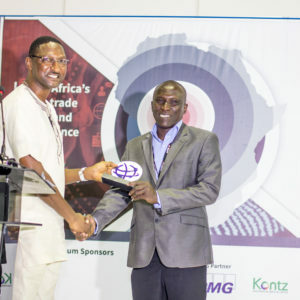 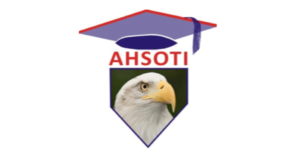 The Nigerian OSPAs are open for entries! 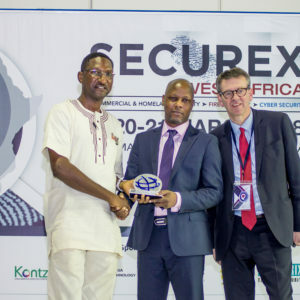 The first Nigerian OSPAs awards ceremony will take place on 21st March, and I encourage everyone operating within the security industry to nominate those who have performed at an exceptional level and who deserve to be recognised.